Blogs are social media demand new content and it can be very hard to keep up. Here are a few techniques and tools I use to help my clients come up with ideas for new content. What are people are searching for, asking about? 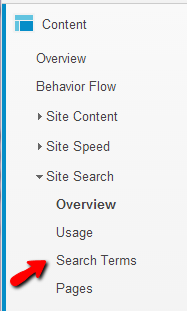 Site search terms can be found in Google Analytics if you use their search tool. 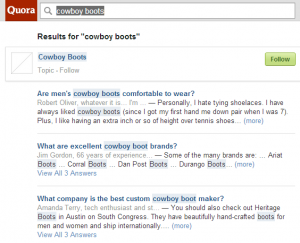 What are people searching for on your site? What words are they using? Are they asking a complete question? If they do, they may have given you your next blog post title or social media hook. 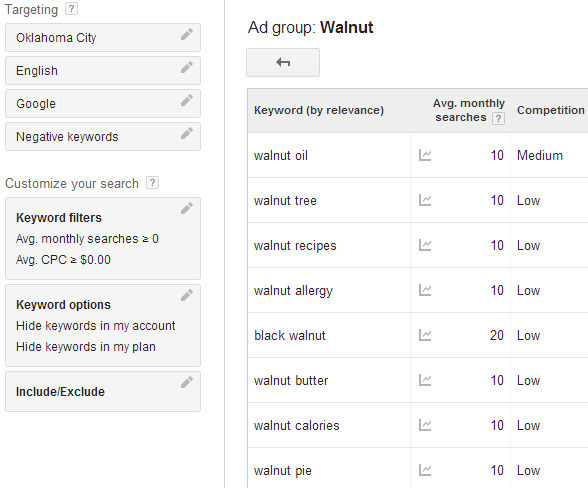 If you use Google’s site search then you can retrieve this data from Google Analytics. If you work for a large organization you might have to ask some in IT for your search logs. Look particularly at the longer search strings for the best ideas. What’s being discussed online already? Is there a forum related to your content that you can scan for discussions? How about checking Ask.com. 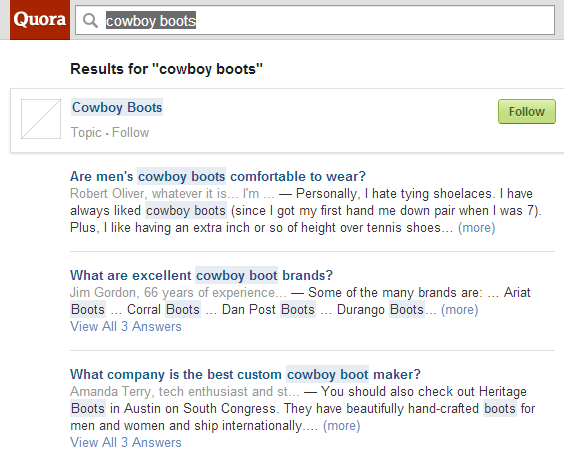 Quora, or other question sites to see what current issues are? 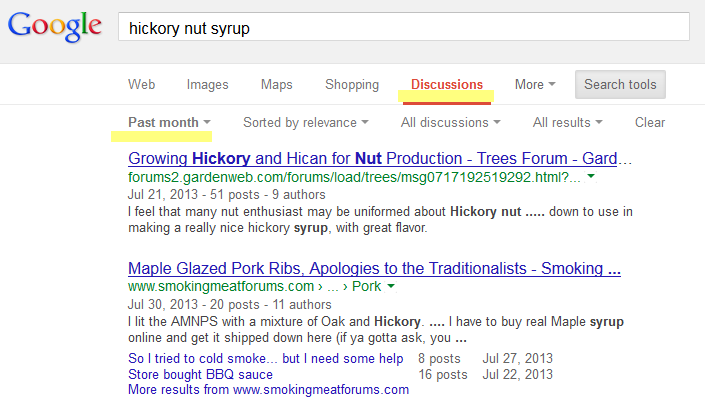 Google lets you search only recent “discussions” in groups and forums and to search only blogs. Google knows what people have been searching for. Sometimes playing with the auto-complete feature yields some ideas. Try various keywords related to your subject. Add a few words or phrases like “how to,” “for,” “best,” “buying,” or “frustrated with” into the mix and see what comes up. For an even better experience, try UberSuggest which goes even deeper for you. It takes your keyword phrase and expands on it, letter by letter. 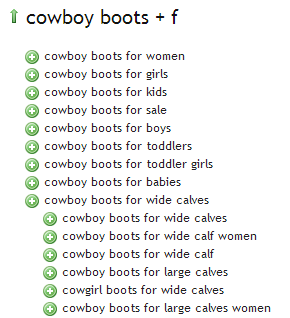 UberSuggest is Google Suggest on steroids. 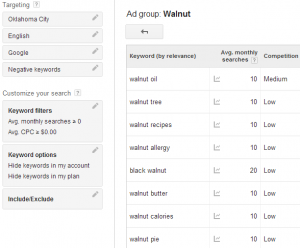 You don’t have to run an Adwords campaign to use this tool. 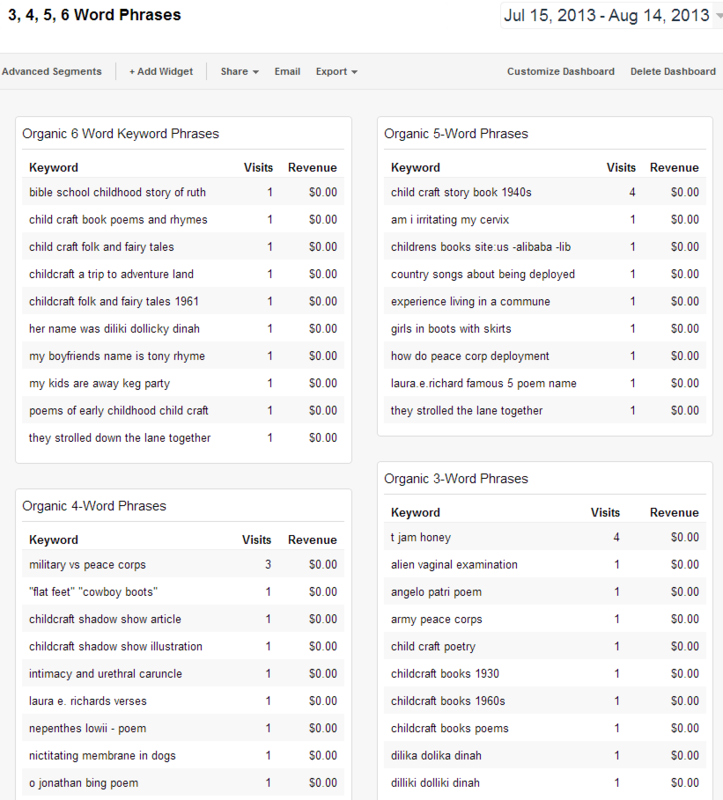 You can find out what keywords are popular in terms of traffic and competition. 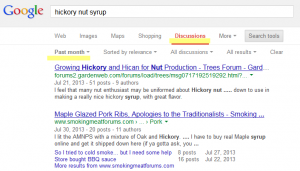 Google will suggest related keywords and you can target your research to a specific language or region. 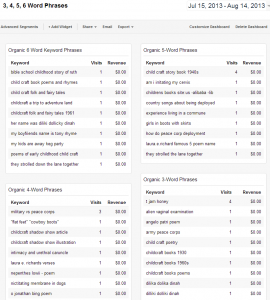 This tool allows you to compare interest in various keywords. In the example above I chose to compare hickory, walnut, and pecan. 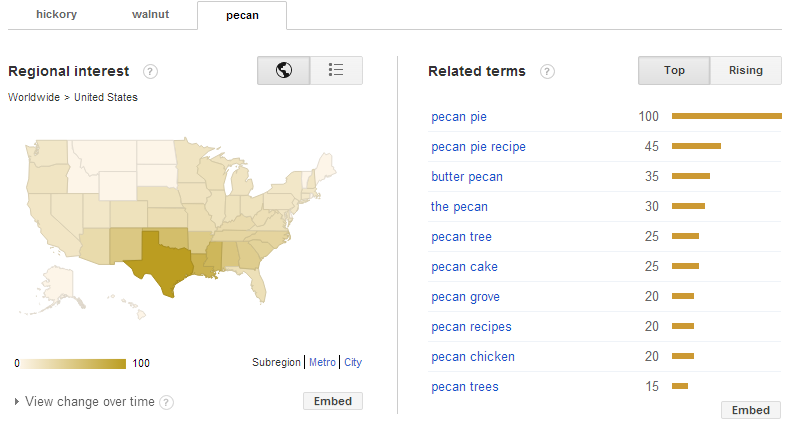 We can’t tell if people were searching for a town name, nuts, or lumber; but we can tell that interest in pecans peaks every year in November. So if you have a great pecan pie recipe to promote, I suggest you put it on your editorial calendar for September or October and do a social media push in November. 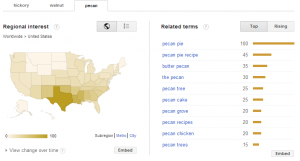 Looking deeper at the report, I might suggest a blog post about where to find the best pecan cake in Texas or a social post asking where to find such a delight. What are your best competitors or related industries talking about? Keep a Twitter list of my client’s best competitors, vendors, and customers. By watching their tweets you can discover upcoming events, current news, and discussions. Create Google+ circles for the same group of folks if they are active there. When you conduct your regular competitive analysis, include a review of blogs, Facebook, Slideshare, Pinterest, and other posts. I don’t suggest copying what they do. Look for items to celebrate, share, or that will encourage your customers. Look for posts that get you thinking about related topics. Challenge yourself to be more interesting and of greater service than your competitors. 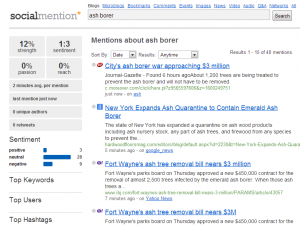 There are several free services such as Google Alerts, Talkwalker, or Social Mention to monitor what others are saying. These might not generate content ideas as often as the previous tactics do. Social Mention has a feature showing you the top hashtags related to your keywords and that can sometimes be helpful if you want to start following a new topic you’re not yet familiar with. 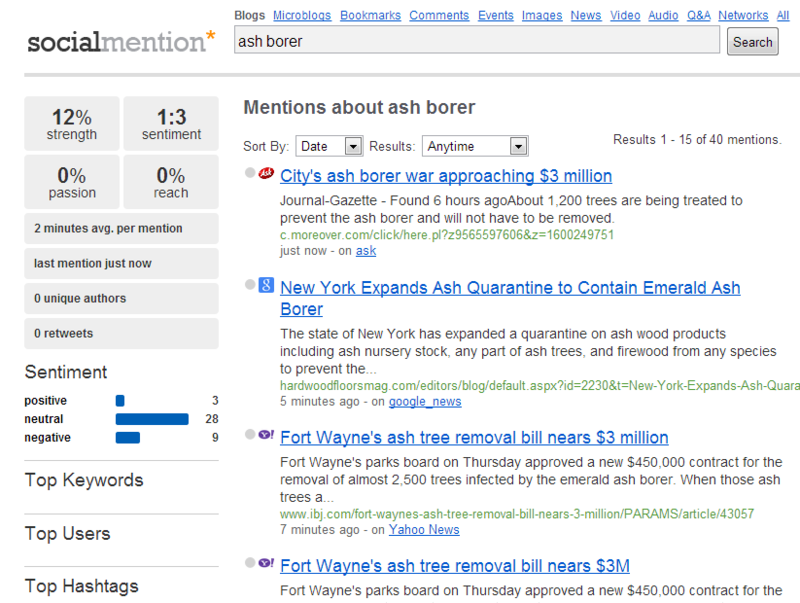 It also tries to determine overall sentiment regarding your topic. So if you see that turn negative, you’ll want to investigate. If your customers tend to belong to professional, service, civic, sport, or other groups, you should also monitor their conference topics, magazine articles, videos, events, etc. That way you can be ready to join in and add to their conversations with your content. Take a look at your most popular content. Can you repackage it? Add to it? Update it?